In 1964 in France, Jean Vanier invited two disabled men into his home and life, as friends. It was the start of L’Arche, a global network of communities in which people with and without disabilities live and work together. Today, Vanier received the 2015 Templeton Prize, sometimes called the equivalent of the Nobel Prize, in the realm of spirituality. Templeton, who continues after death to make a difference in the world, would in today’s constrained Western zeitgeist have likely been viewed as an eccentric, especially where evidence-based inquiry meets faith. 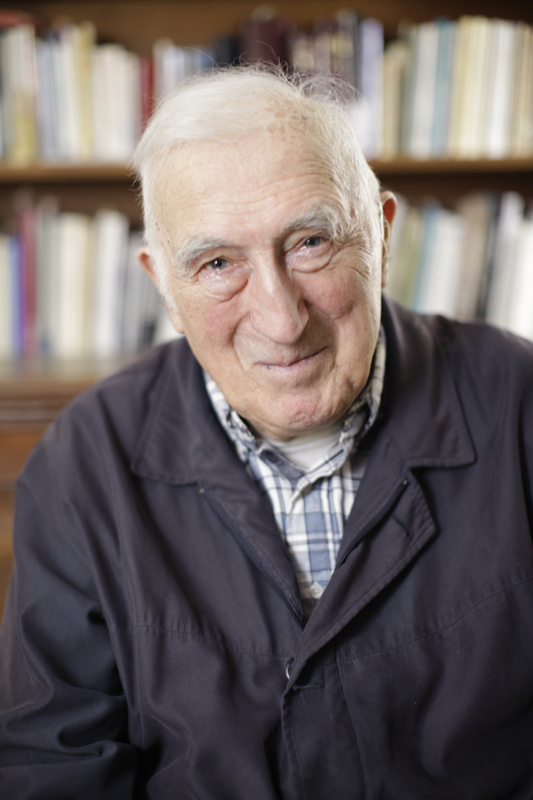 YouTube videos of Jean Vanier are available here. Below, he addresses the big questions. Facts and Opinions is an online journal of select and first-rate reporting and analysis, in words and images: a boutique for select journalism, without borders. Independent, non-partisan and employee-owned, F&O performs journalism for citizens, funded entirely by readers. We do not carry advertising or solicit donations from foundations or causes. Help sustain us by telling others about us, and purchasing a $1 day pass or subscription, from $2.95/month to $19.95/year. To receive F&O’s free blog emails fill in the form on the FRONTLINES page. 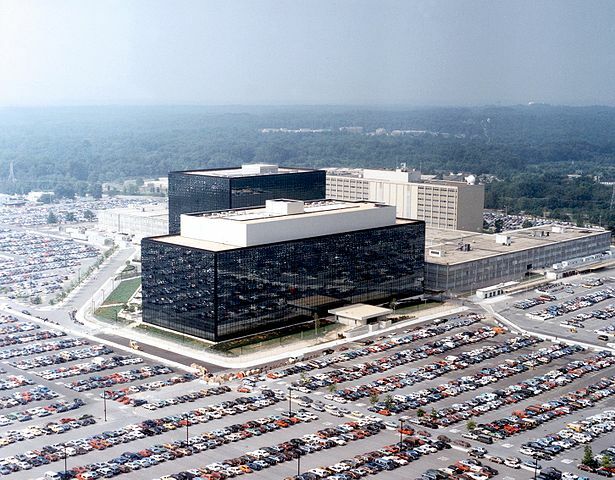 A law suit aimed at mass surveillance was filed Tuesday against America’s National Security Agency and Department of Justice, by the Wikimedia Foundation and eight other complainants. “Surveillance erodes the original promise of the internet: an open space for collaboration and experimentation, and a place free from fear,” said Wikipedia founder Jimmy Wales in the statement. The joint suit was filed by the Wikimedia Foundation; the U.S. National Association of Criminal Defense Lawyers; Human Rights Watch; Amnesty International; PEN American Centre; the Global Fund for Women; the Nation Magazine; the Rutherford Institute; and the Washington Office on Latin America. The defendants are the U.S. National Security Agency; NSA director Adm. Michael S. Rogers; the office of the Director of National Intelligence and its director James R. Clapper; U.S. Attorney General Eric H. Holder. Our case today challenges the NSA’s use of upstream surveillance conducted under the authority of the 2008 Foreign Intelligence Surveillance Act Amendments Act (FAA). Upstream surveillance taps the internet’s “backbone” to capture communications with “non-U.S. persons.” The FAA authorizes the collection of these communications if they fall into the broad category of “foreign intelligence information” that includes nearly any information that could be construed as relating to national security or foreign affairs. The program casts a vast net, and as a result, captures communications that are not connected to any “target,” or may be entirely domestic. This includes communications by our users and staff. Reports elsewhere, by Reuters; Politico; Guardian; PC Magazine; Time Magazine.